It’s time for the annual bookmark contest again! Children in grades K through 8 are eligible to participate. Just create an original bookmark using the form. See rules listed on the form. Paper forms are available at the library service desk. 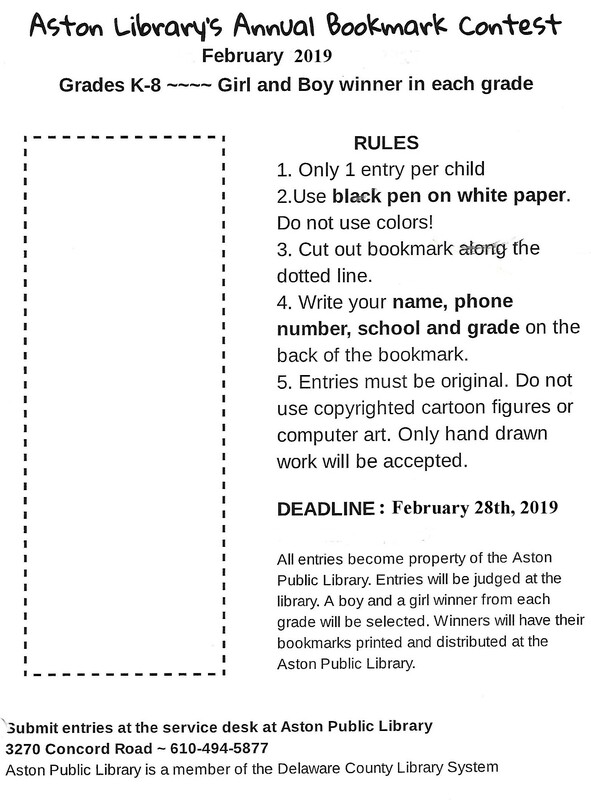 Annual Bookmark Design Contest for Grades K-8! It’s time for the annual bookmark contest again! Children in grades K through 8 are eligible to participate. Just create an original bookmark using the form. 1. Only two different entries per child allowed. 2. You must use black pen on white paper. Do not use colors! 3. Cut out bookmark along the dotted line. 4. Write your name, address, phone, school and grade on the back of each bookmark. cartoon figures. (For example: Garfield) They cannot be accepted. Computer generated art is not considered original artwork. Deadline: Monday, February 28th, 2017. 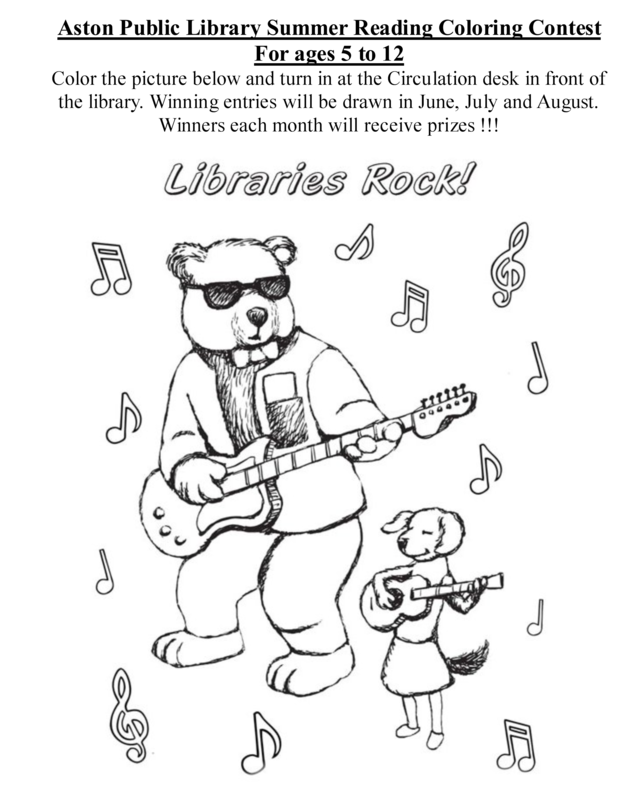 Entries will be judged at the library. One winner from each division will be selected. Winners of the judging will have their bookmarks printed and distributed at the Aston Public Library. Young Poets Competition-Enter at the Library! size or construction paper, please. If information is not listed, entry will be disqualified. Only one poem per student may be entered. Poems will be judged by grade level. 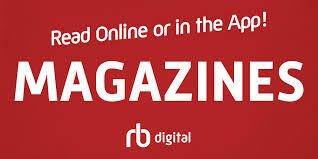 Deadline for submissions is March 25, 2016. Please, no calls after poems are submitted! Delaware County Reading Council and The Rose Tree Optimist Club. Deadline: Monday, February 22nd, 2016.